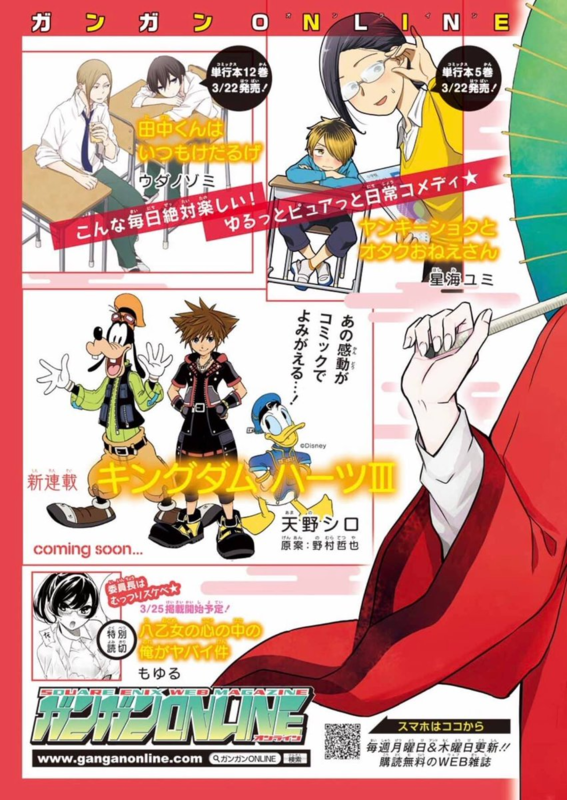 The latest issue of Square Enix's magazine Shonen Gangan reveals that Kingdom Hearts III will be receiving a manga series. It's also been confirmed that Kingdom Hearts manga writer and artist Shiro Amano, who had announced back in 2015 that the manga series had concluded, will be returning for this series. The release date for the manga has yet to be announced. Are you excited for the return of Amano and the Kingdom Hearts manga series? Let us know in the comments below! Have fun with this manga adaption, Amano-san! I really need to get back into the Manga. I collected every volume up until the first volume of KH2 and then after that they stopped localizing it for a while. By the time they picked up the localization again I'd outgrown the manga scene and already sold like 95% of my collection. I still have the Kingdom Hearts ones, though. I'VE NEVER BEEN SO HAPPY TO BE LIED TO. 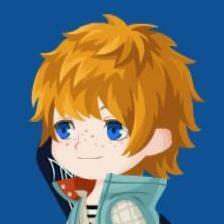 I don't really care for any of the other side stories, there's no saving DDDs plot, and recoded isn't really important at all in the grand scheme of things, and khux is khux xP. That's cool that Shiro Amano is doing a manga for KH3, I've got all the KH mangas he's done including his artbook of KH work. But I was kinda hoping he'd also do a manga for BBS oh well, still cool. Thanks for sharing this with us, Leamax! It's so exciting to have Shiro Amano return for Kingdom Hearts, and this gives me hope that he might possibly adapt BBS, RE:Coded and DDD as well!